Congratulations on your wedding! 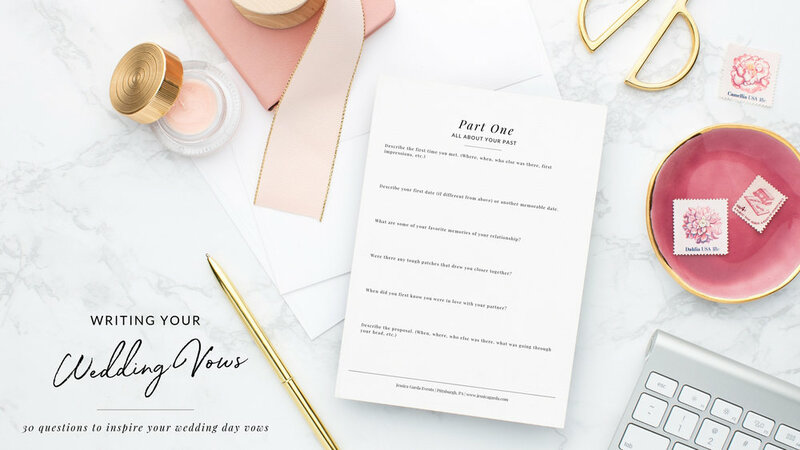 Whether you’re hoping to adapt tried-and-true traditional vows or write your own from scratch, use this workbook to kick-start your inspiration and to put your promises to your partner into words. Please fill out this form for your FREE Wedding Vows Workbook. Thank you for your interest in my Wedding Vows Workbook! An email with the download link will be sent to you shortly!